NASA’s Hubble Space Telescope is back to normal operations and available for more scientific observations. After the problems with a failed gyroscope, it “returned to normal operations late Friday, Oct. 26, and completed its first science observations on Saturday, Oct. 27,” according to NASA. The agency’s weekend press release adds that the telescope kept an eye on the galaxy named DSF2237B-1-IR. The gyroscope problems had been limiting the telescope’s functionality and astronomers’ ability to maneuver it in different directions. “A gyro is a device that measures the speed at which the spacecraft is turning, which is necessary to help Hubble turn and lock on to new targets,” NASA said. Hubble’s gyroscope problems started earlier this month, and NASA shared news the trouble on Oct. 8. “On [Oct. 5,] the Hubble Space Telescope went into safe mode due to a failed gyro,” NASA announced at the time. 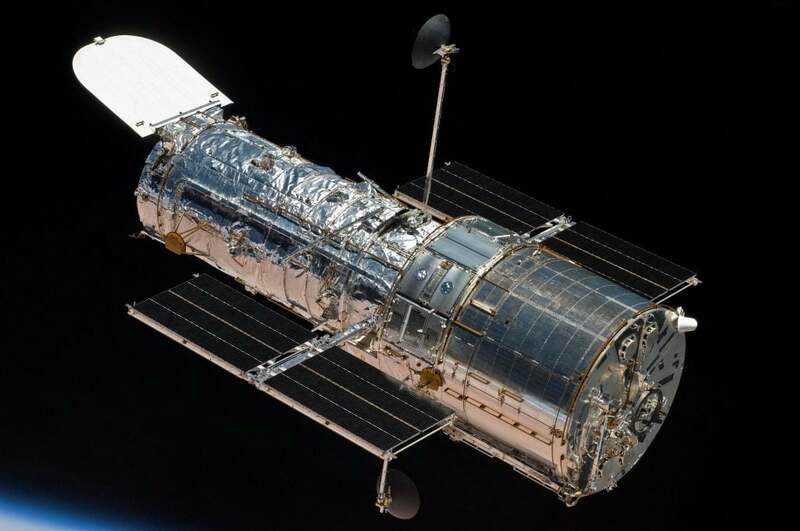 On Friday, the Hubble Space Telescope went into safe mode due to a failed gyro – used to keep the telescope precisely pointed for long periods. Mission experts are taking steps to return Hubble to great science. More updates will follow. NASA also said it checked to see if the device was secure before adding additional safeguards in case the high rotation rates happen again. “On Thursday, the operations team conducted further maneuvers to collect gyro calibration data,” NASA said, adding that the telescope “performed activities similar to science observations” one day later. NASA wrote that three of Hubble’s gyroscopes are fully working, making it ready to make more scientific observations. The Hubble Space Telescope was launched in 1990 and has been used in making many astronomical and astrophysical discoveries. NASA replaced the telescope’s gyroscopes during a servicing mission in 2009, as it was already having problems with faulty gyros before. Hubble requires three gyroscopes for optimal performance; it can function with only one or two, but that limits the range of directions it can target.